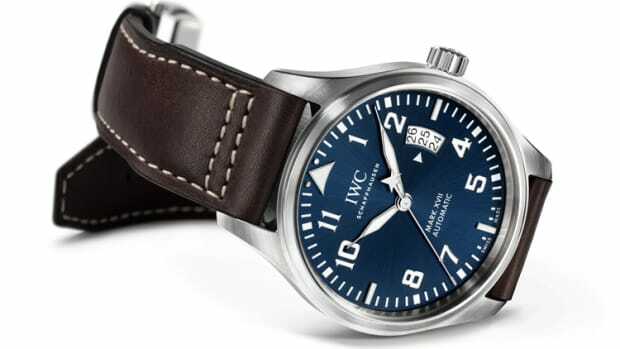 IWC honors the airborne acrobats of the Swiss Air Force with a special edition of its Big Pilot, the Patrouille Suisse Jubilee Edition. 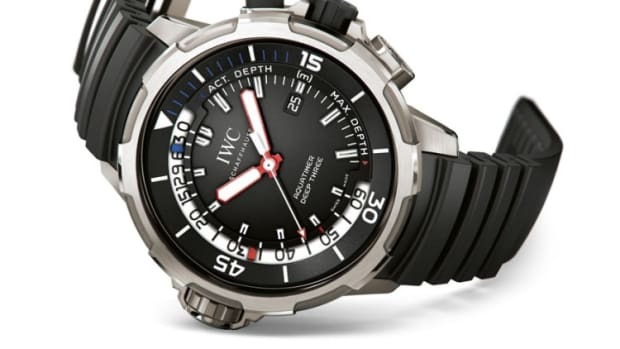 As you can imagine, the precision of IWC&apos;s watches go hand in hand with the precise maneuvers of the Patrouille Suisse. 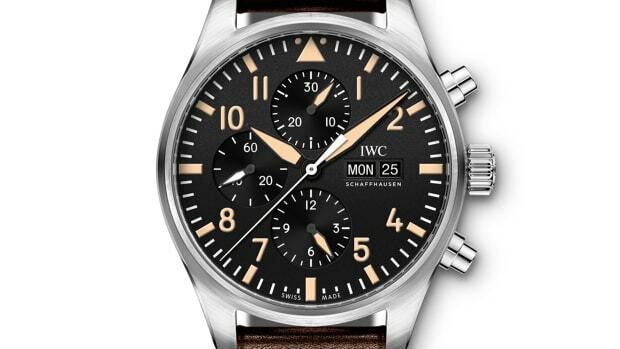 The watch features a 46mm stainless-steel case, an automatic 79230-calibre with 44 hour power reserve, day/date, inner case for magnetic-field protection, and chronograph subregisters. 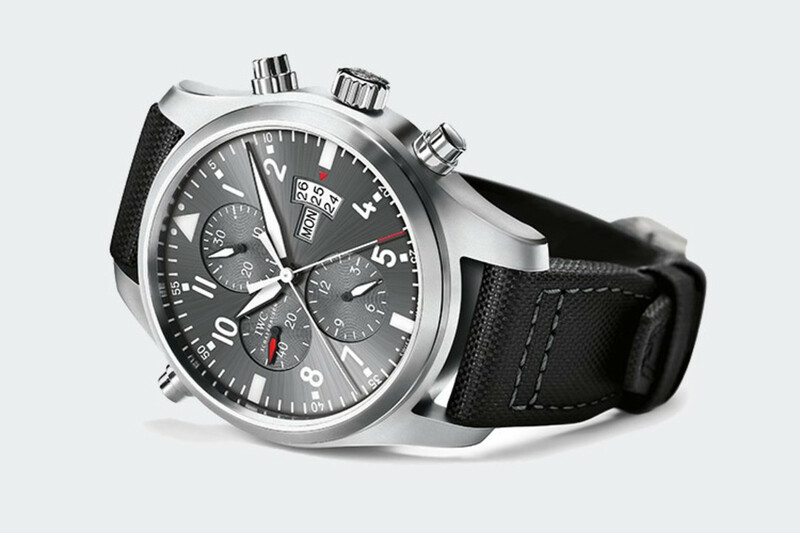 The watch gets a heritage-inspired look.